Heritage Square is located on the south side of US 380, just east of Central Expressway (US 75) in the heart of McKinney, Texas. 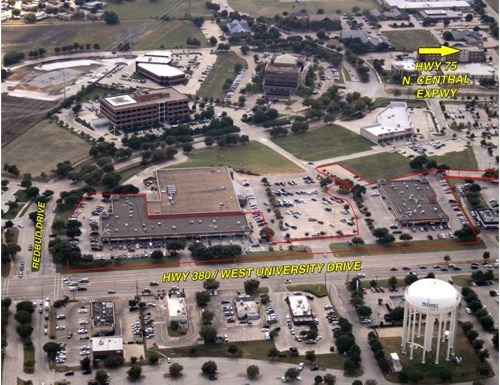 The Kroger-anchored center is located at one of the busiest intersections in McKinney. Tenants include Rent-A-Center, Subway, Big Tony’s, Smashburger and other neighborhood services.